Moringa oleifera tree leaves belong to the family of dark green leafy vegetables, a food group particularly rich in nutrients. 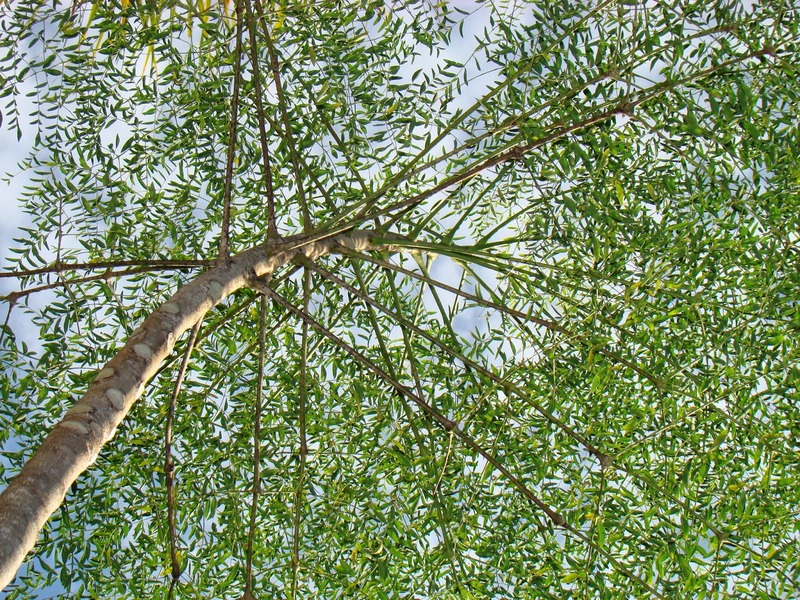 In particular, the leaves are a good source of proteins, calcium, iron, ß-carotene (converted to vitamin A in the human body), vitamin C and vitamin E. In addition, Moringa oleifera leaves have a high dry matter content (around 20-25%) compared to most other plant food sources (generally around 10%). This makes it even more beneficial as a fresh vegetable since 100 grams of fresh leaves will bring twice as much nutritive material as 100 grams of most other vegetables. 25 to 80% of the daily recommended intake of iron (25% for pregnant women, 40-60% for teenagers and women, 50 to 100% for men and children). As for vitamins, the recommended daily intake for vitamin A varies from 400 μg retinol equivalents (young children) to 1,000 μg retinol equivalents (breastfeeding women).